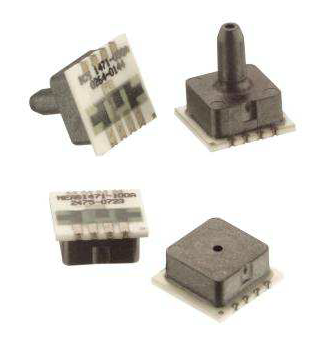 The MS1471 is a piezoresistive silicon pressure sensor packaged in a surface mount configuration. 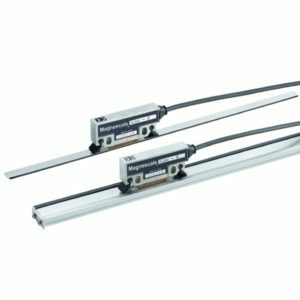 It is intended for high volume applications where small size, light weight, low cost, and compatibility with automated assembly equipment are required. Offset and span are calibrated at room temperature for OEMs requiring higher accuracies. 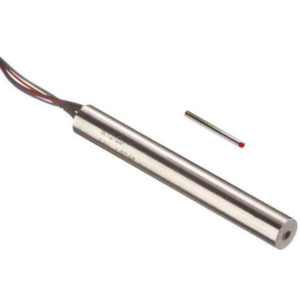 The pressure sensor is available with a gage or absolute pressure sensing chip that is attached to a surface mountable ceramic substrate. A plastic cap is attached to the ceramic substrate, protecting the chip and providing the pressure port. The devices are shipped in plastic anti-static shipping tubes for use with automated production equipment. 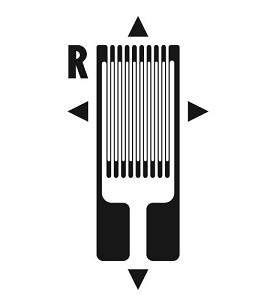 The drawing shows a standard tube version. Ports are also available with a narrow hole or a large hole to interface with the pressure media. 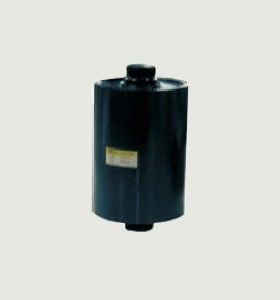 Make Enquiry For Product "MS1471 Series Pressure Transducer"